Durango boots are made to show off your own personal style. Their cowboy boots have different and fun designs for kids, men, and women, along with the durability you're looking for. 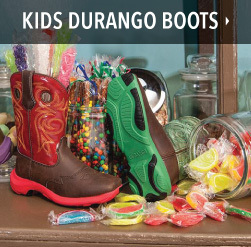 Here at PFI Western Store we are proud to carry a large selection of Durango boot styles. 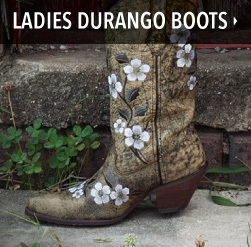 Durango says that their boots are and ATTITUDE, and we would love to help you find your next pair! 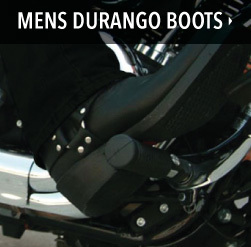 For any questions about our Durango boot products, give one of our boot specialists a call at 800.222.4734.